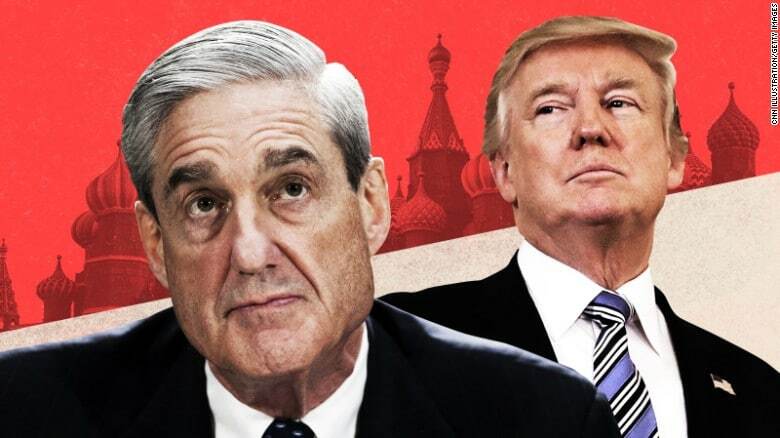 After an investigation of almost two years, Special Counsel Robert Mueller delivers his report on the Trump campaign and Russian interference in the 2016 Presidential election. 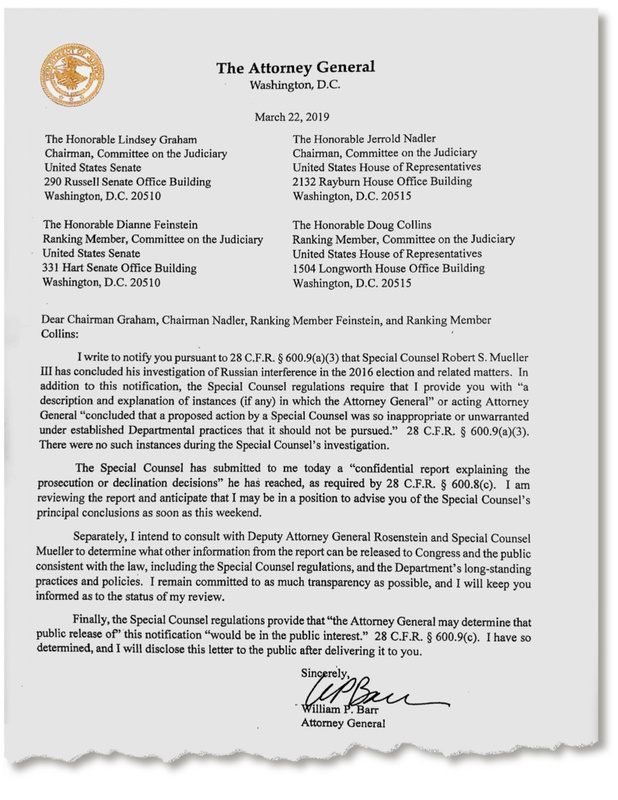 Mueller gave the report to Attorney General William Barr on Friday. Barr then wrote Congressional leaders that he may brief them on “principal conclusions” as soon as this weekend. With fears that the White House will try to bury Mueller’s findings, there were widespread calls for assurances that the full report will be published. Barr wrote in his letter that he will decide on release after consultation with Mueller and Deputy Attorney General Rod Rosenstein, who has overseen the investigation. No White House official has seen the report or been briefed on it, according to Press Secretary Sarah Huckabee Sanders. Mueller completed the report without a face-to-face interview with Trump. White House lawyers blocked the attempt for months, instead presenting carefully-vetted written responses to questions. Trump supporters clung to a statement by a “senior Justice Department official” that Mueller will not recommend new indictments. The Special Counsel’s team had already indicated that Mueller would not indict a sitting President. And while 35 indictments have resulted the investigation, some of them have come through cases brought by Federal prosecutors, and there is the prospect of more in coming weeks. Eight former Trump aides have been indicted or convicted. They include National Security Advisor Michael Flynn, campaign manager Paul Manafort, deputy campaign manager Rick Gates, Trump’s long-time lawyer and fixer Michael Cohen, and campaign advisors Roger Stone and George Papadopoulos. Thirteen Russian nationals and three companies have also been named in indictments. Trump has tried to discredit the report as a “hoax” and “witch hunt”, but Attorney General Barr undercut the President yesterday. He said Justice Department officials never had to intervene to prevent an inappropriate or unwarranted action by Mueller’s team.